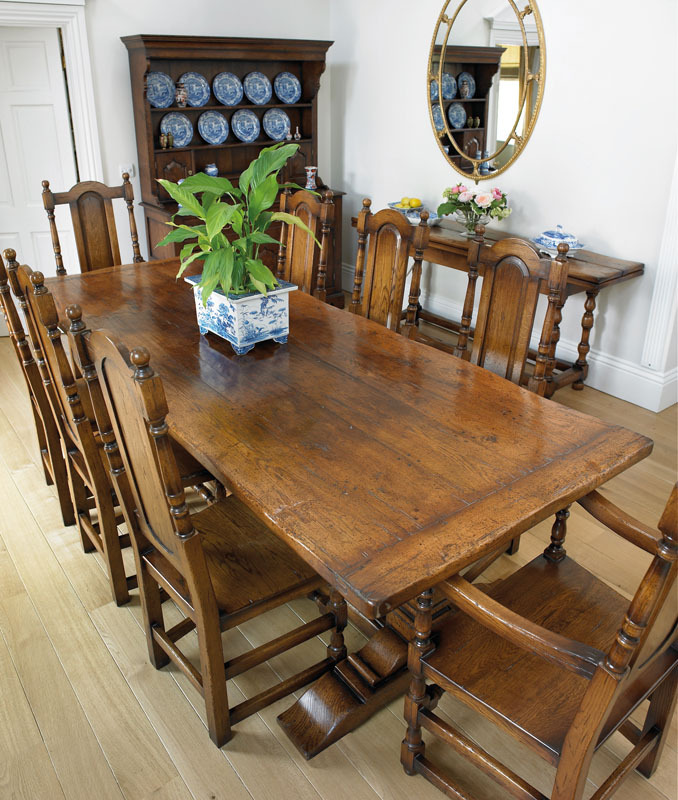 The dining room is the social centre of any home with the dining table taking center stage. 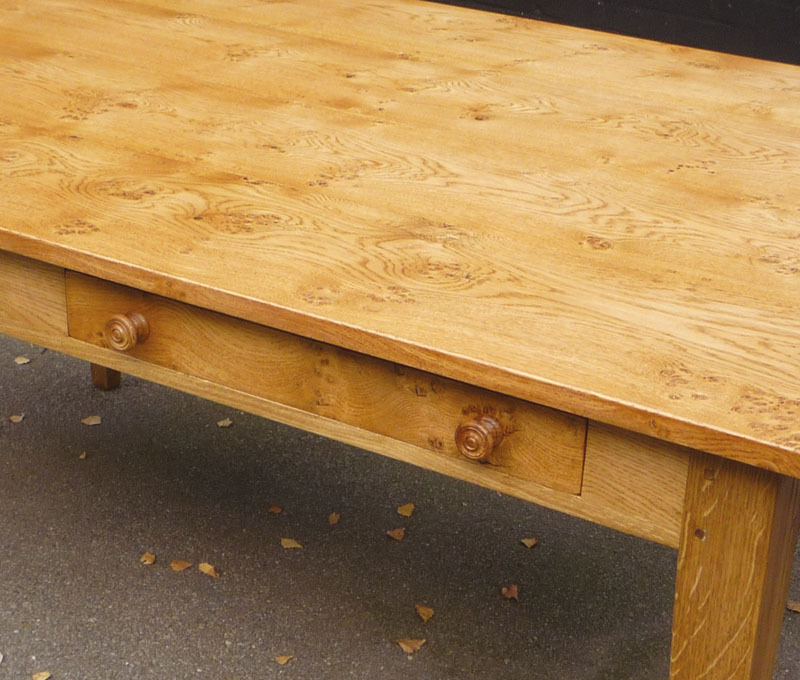 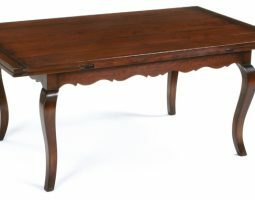 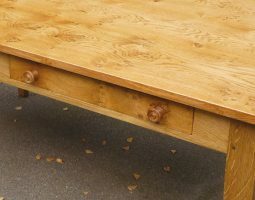 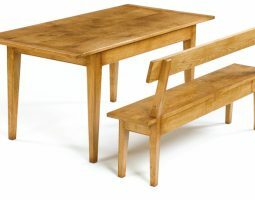 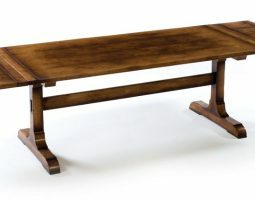 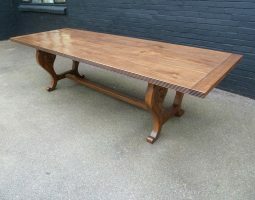 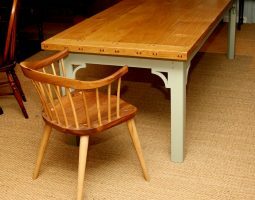 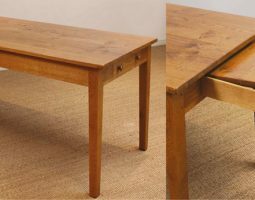 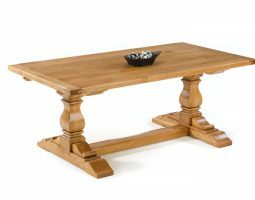 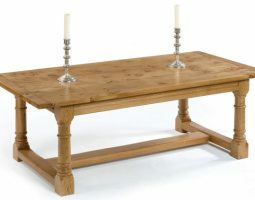 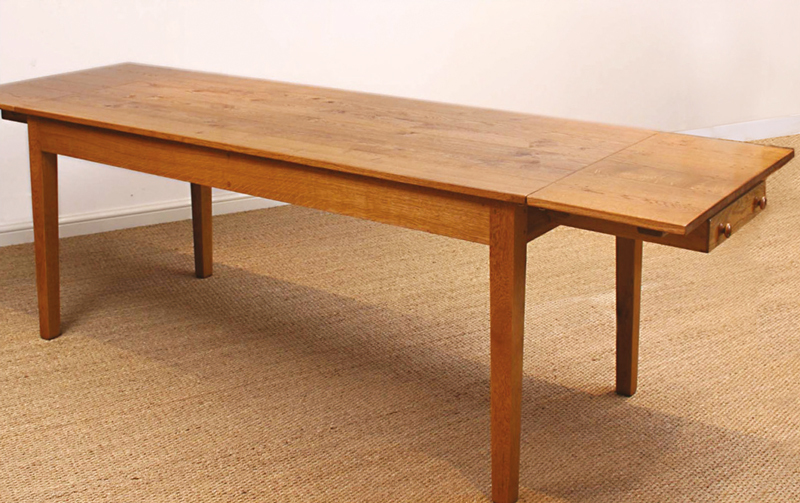 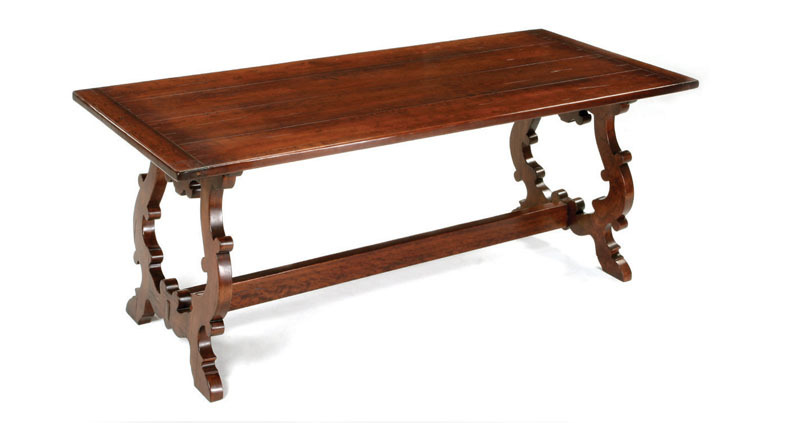 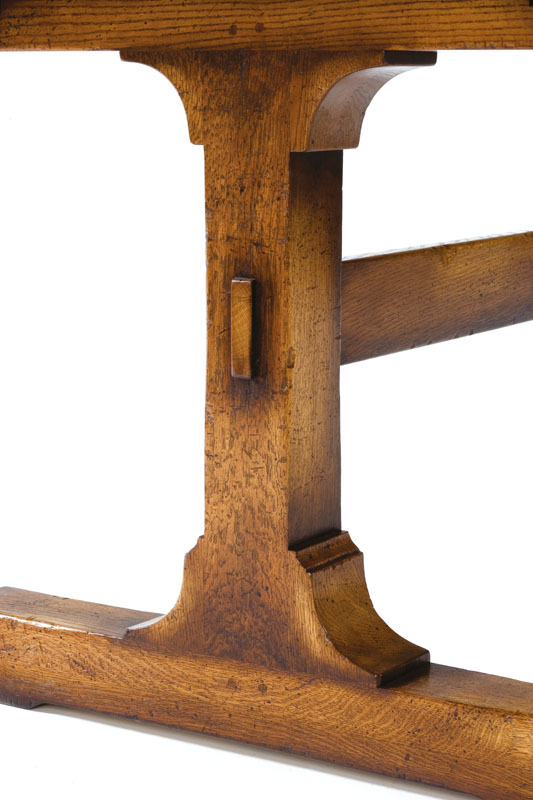 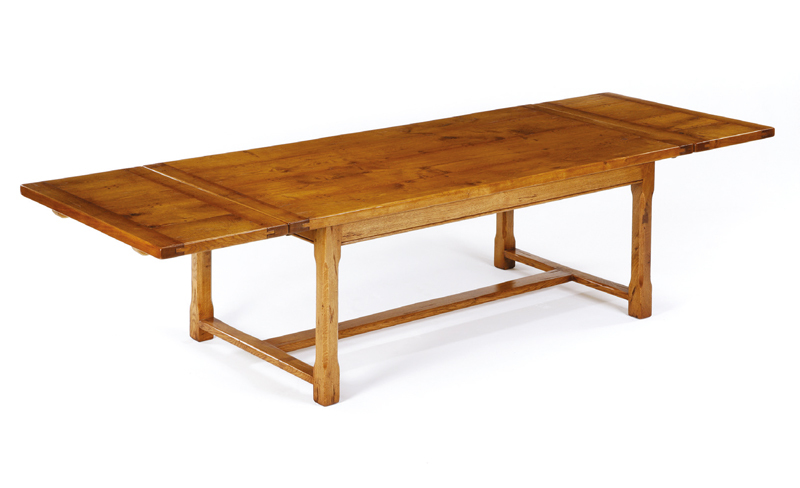 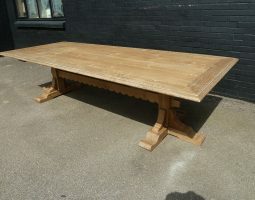 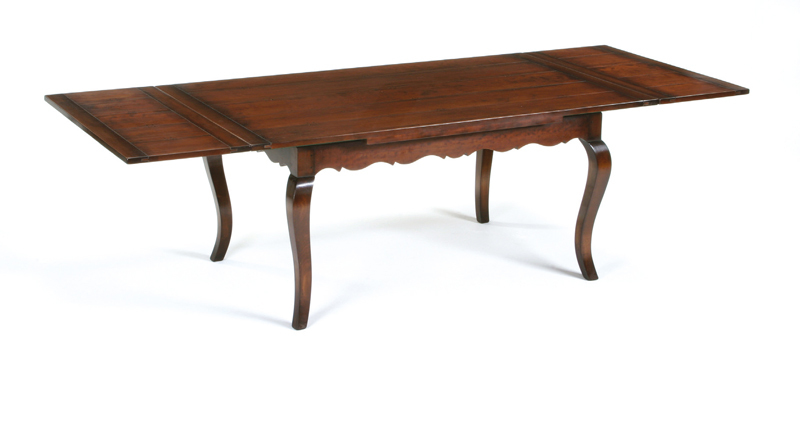 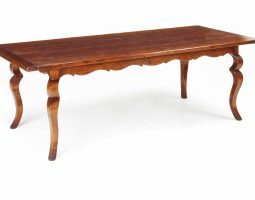 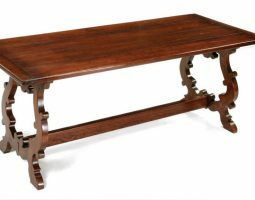 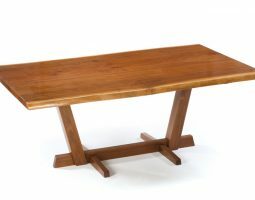 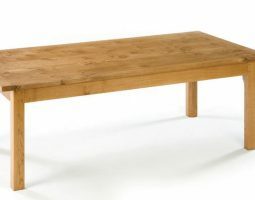 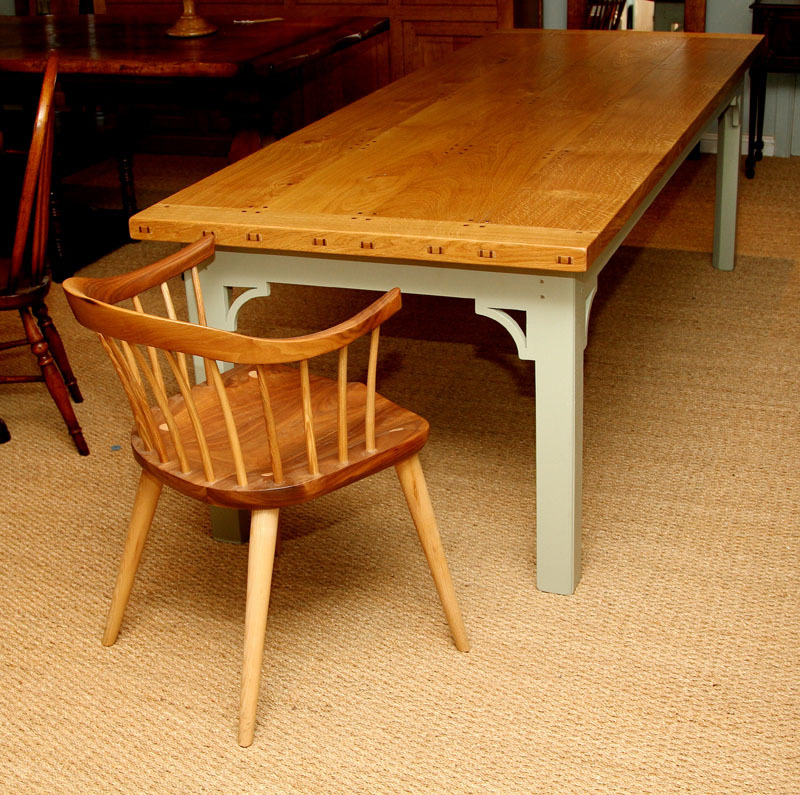 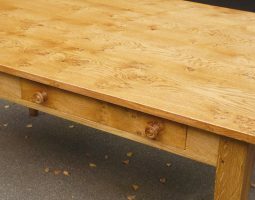 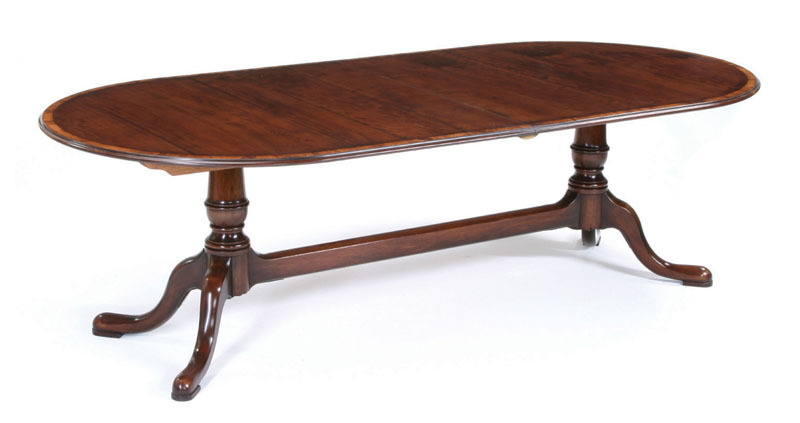 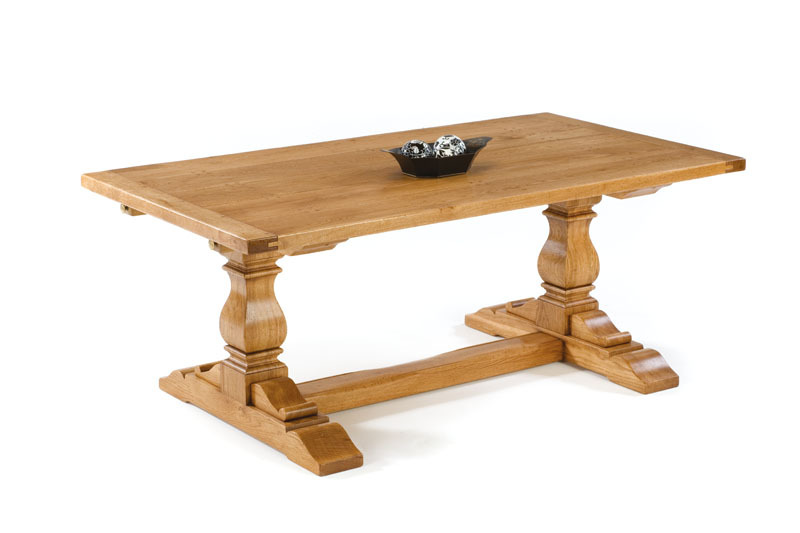 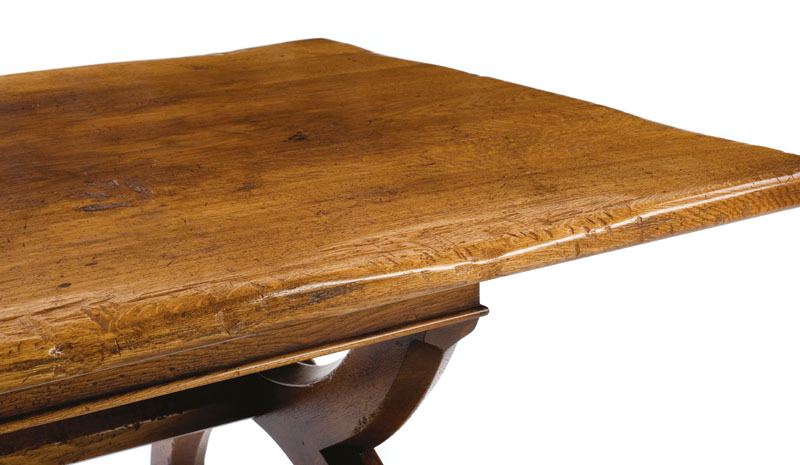 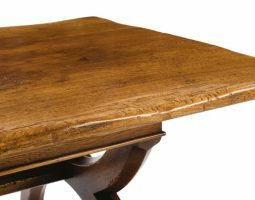 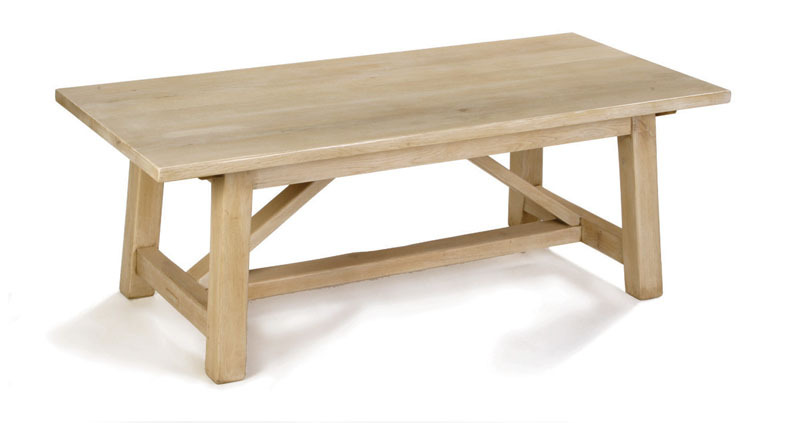 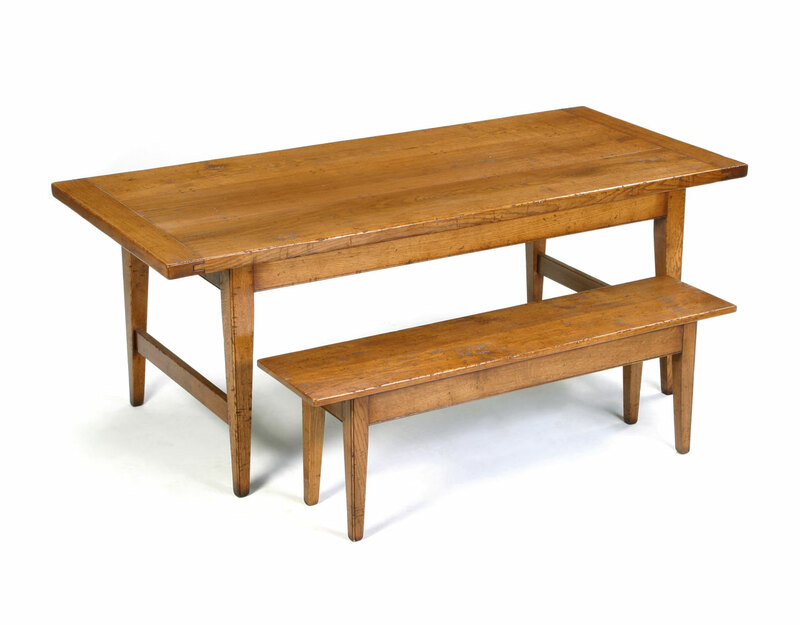 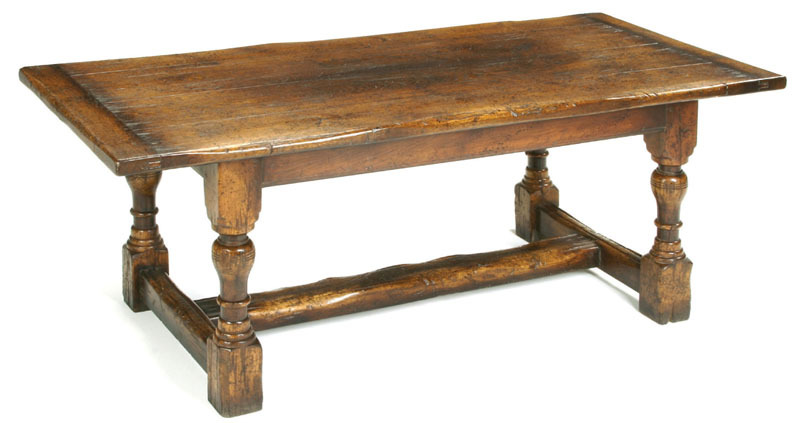 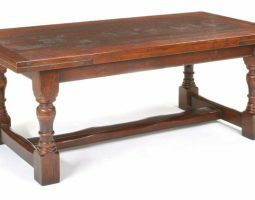 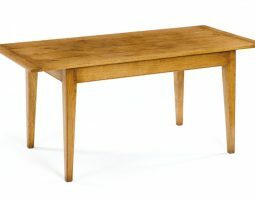 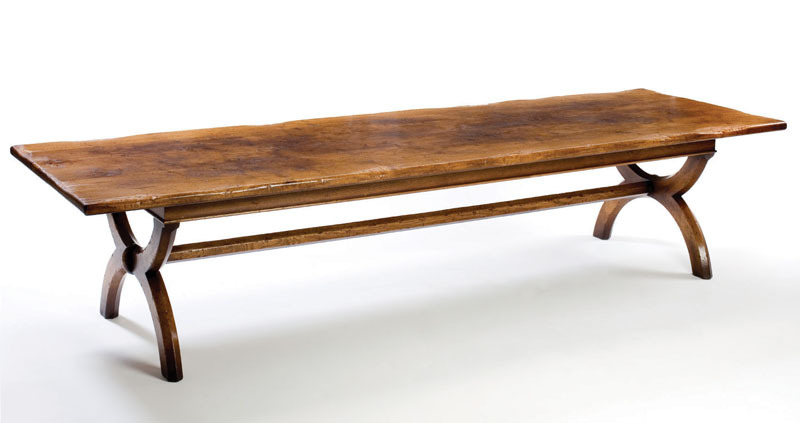 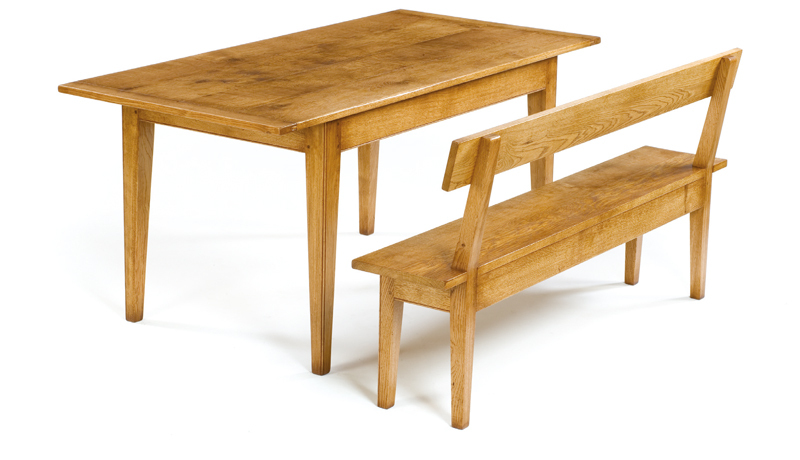 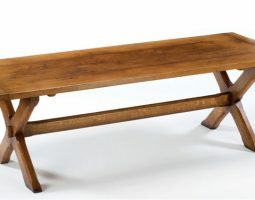 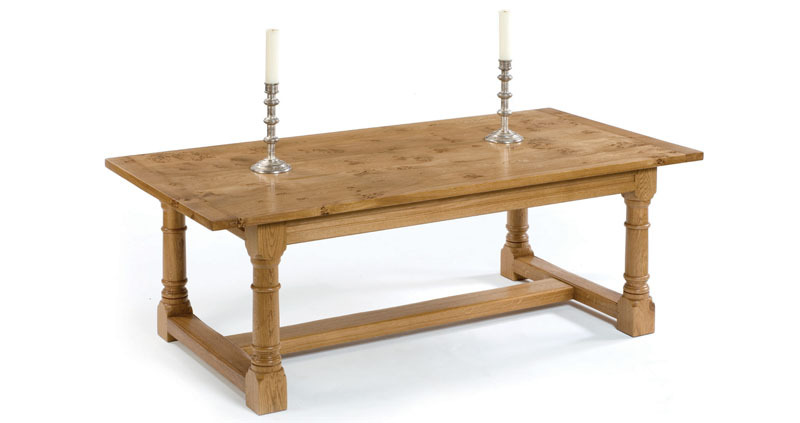 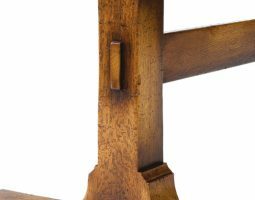 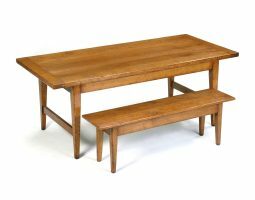 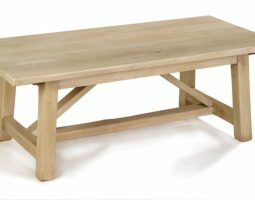 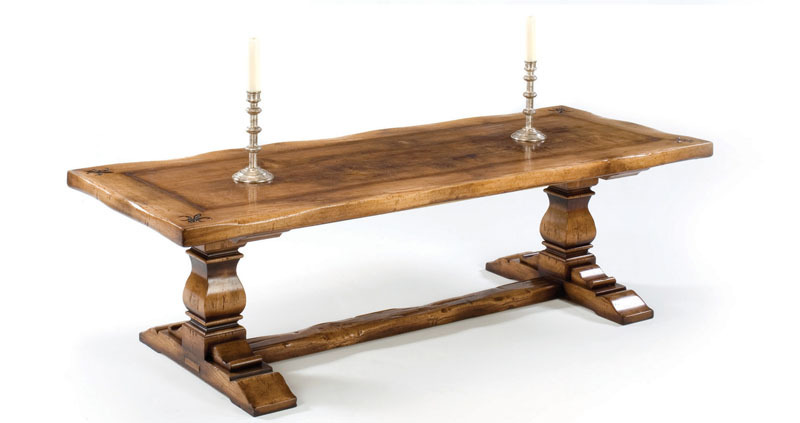 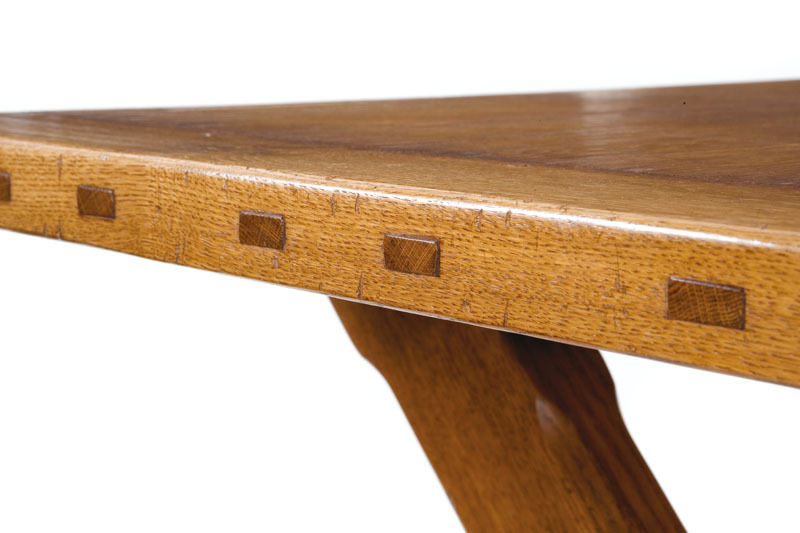 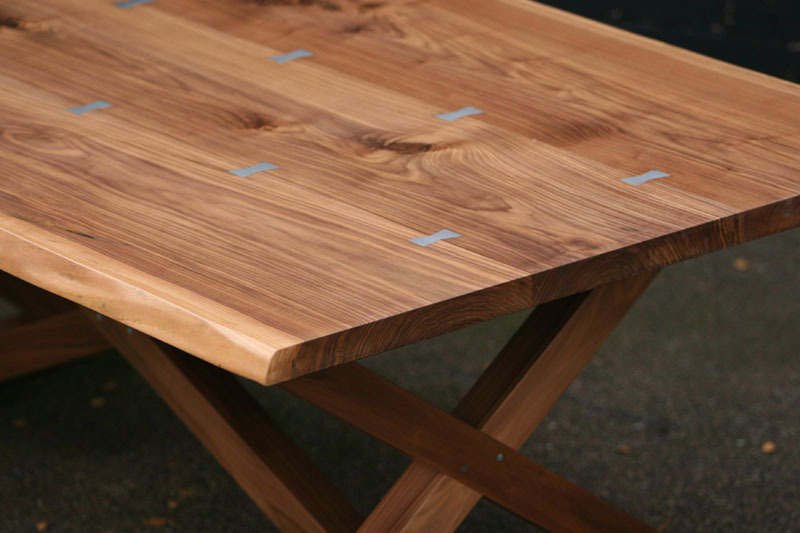 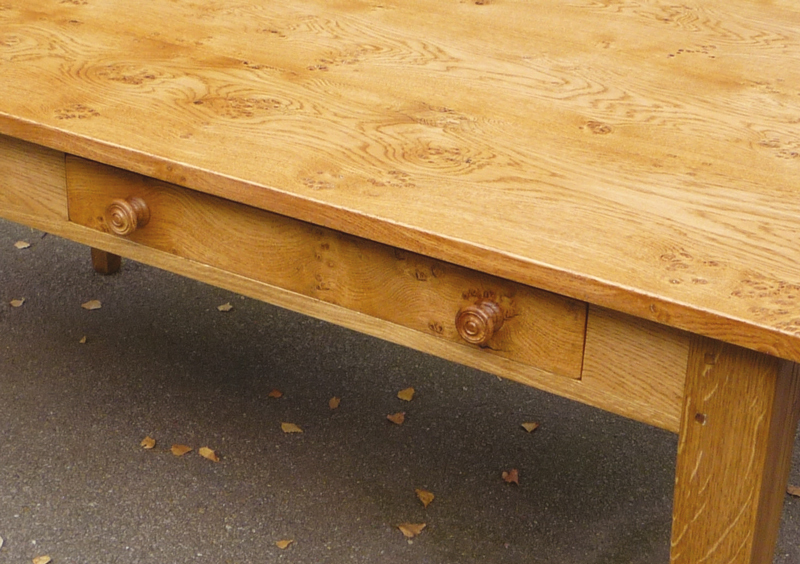 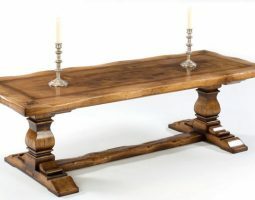 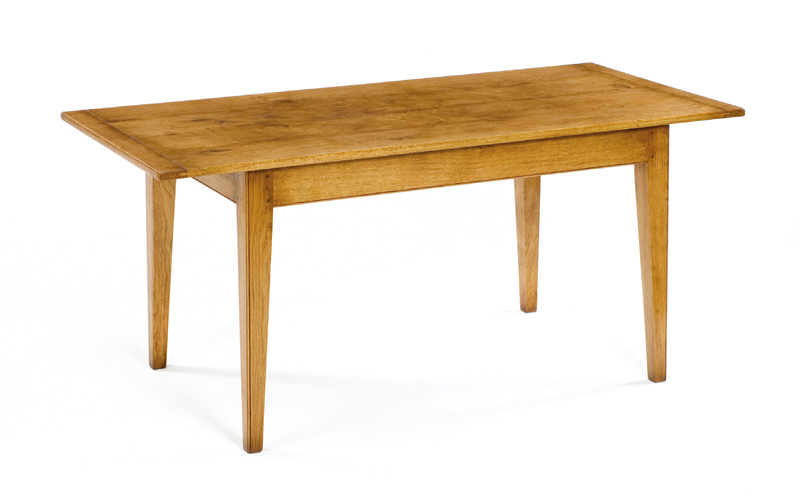 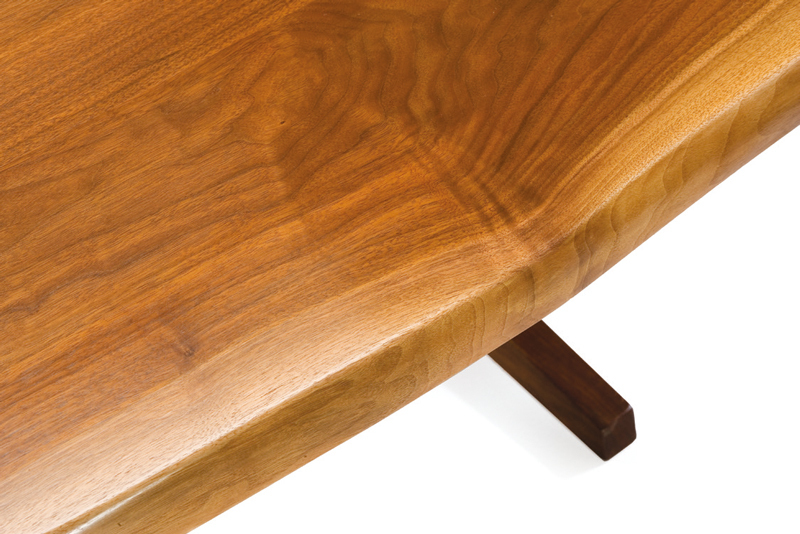 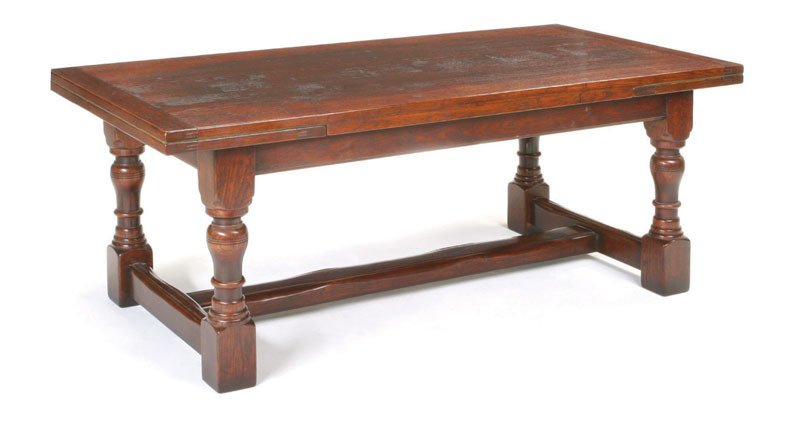 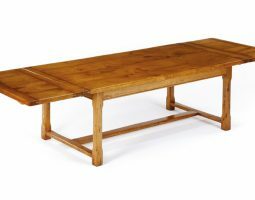 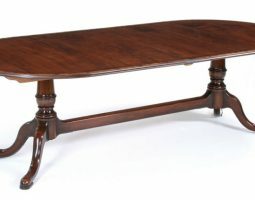 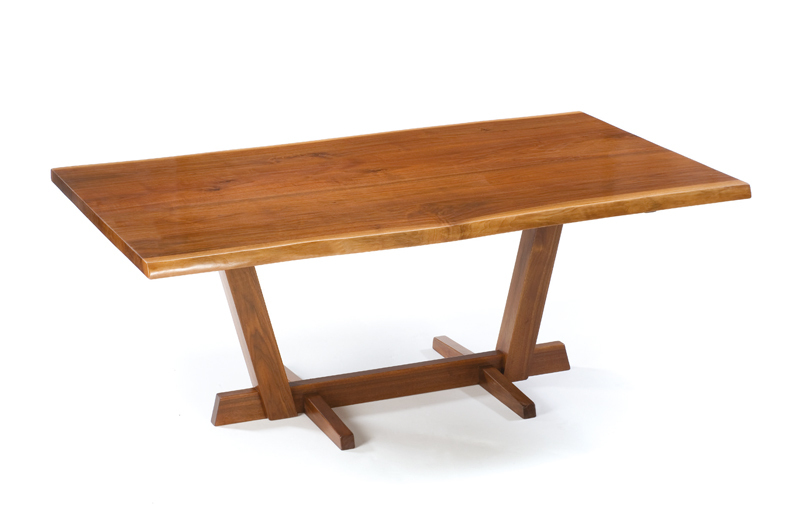 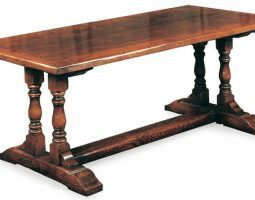 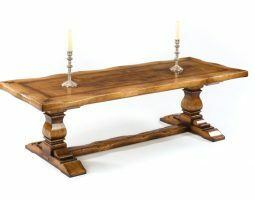 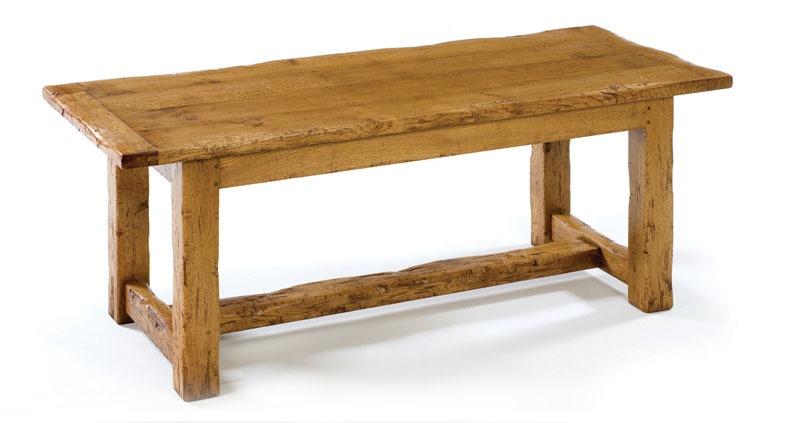 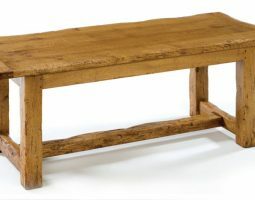 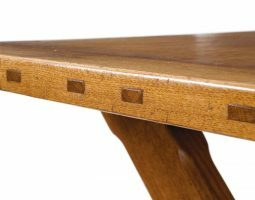 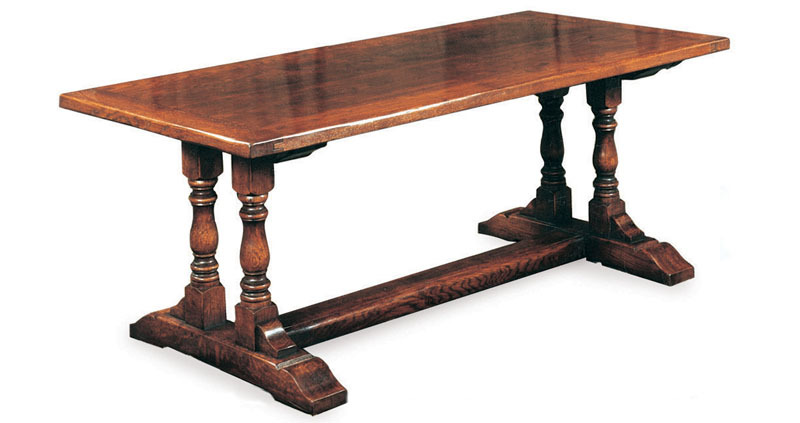 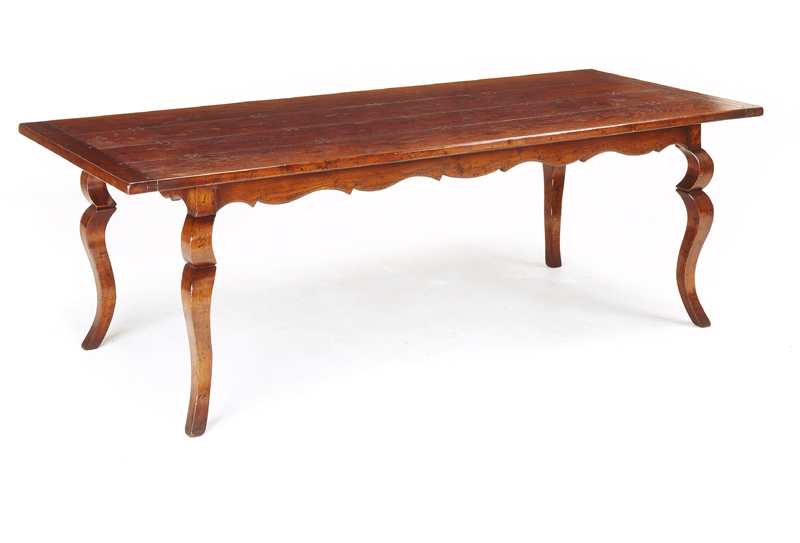 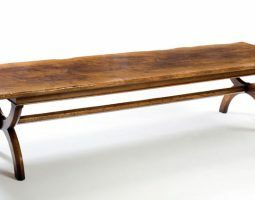 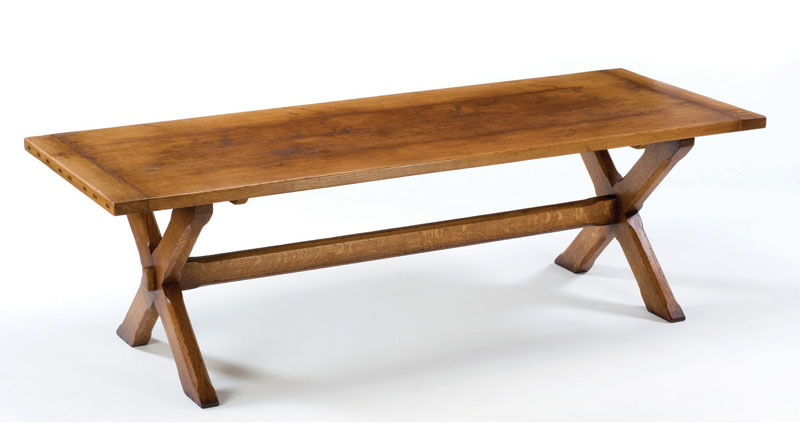 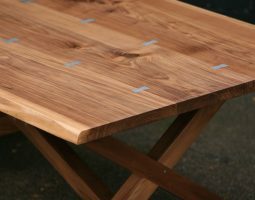 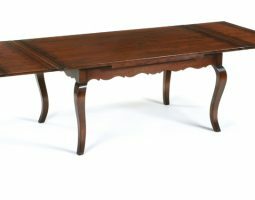 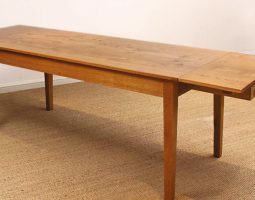 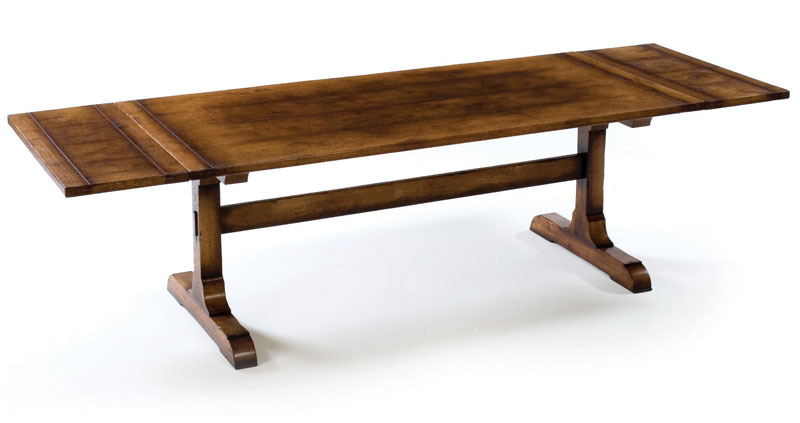 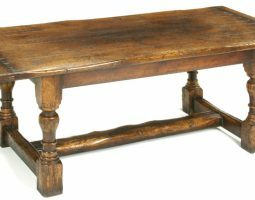 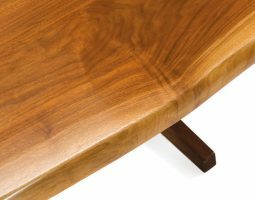 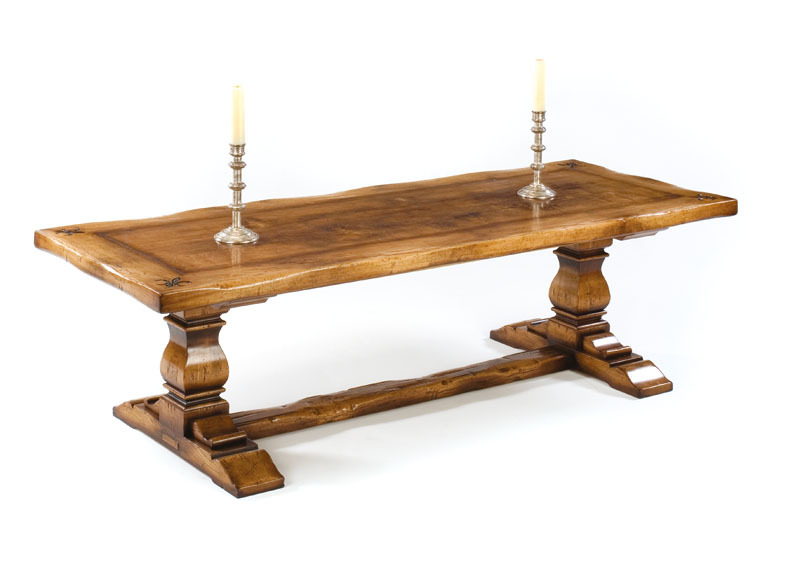 Primitive refectory tables for us have evolved into a vast array of designs with early English influence, resulting in substantial dining tables which are a pleasure to use. 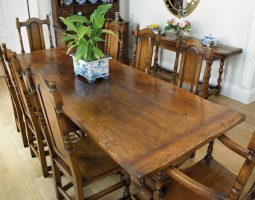 The designs available in this collection fit into many different settings, from inglenook cottage, fine country houses to modern classic rooms. 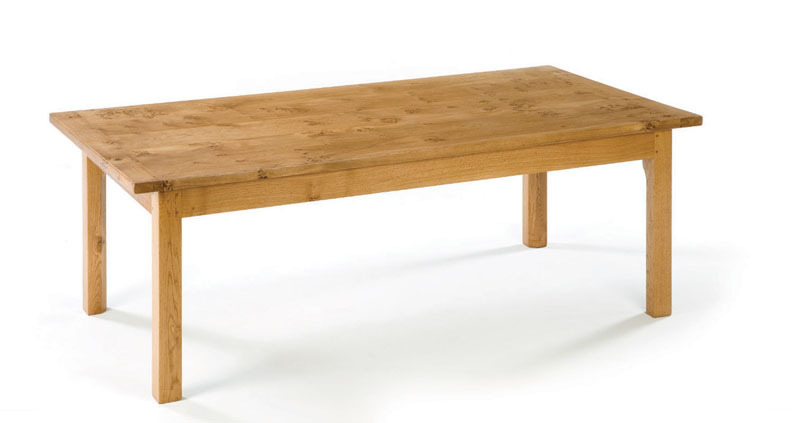 This diversity is our forte.